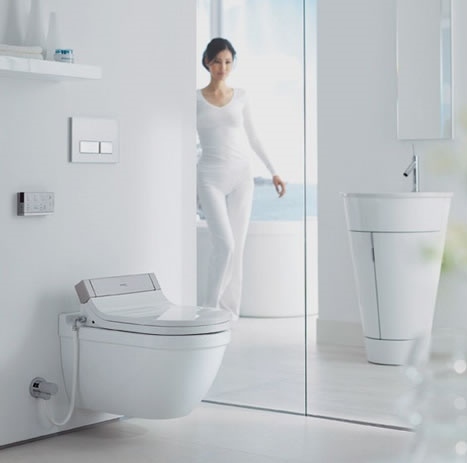 California Faucets proudly offers the Finest Quality Faucets, Trim and Accessories featuring a complete line of coordinated lavatory faucets, tub sets, shower sets, bidets and bathroom accessories. 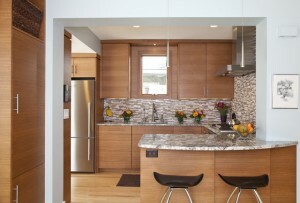 Plumbtile offers over 35 decorative finishes including: Chrome, Brass, Satin Nickel, Polished Nickel, Oil Rubbed Bronze. Plus, special finishes, including Antique Brass, Pewter, 24 Karat Gold, ten different PVD finishes, and more. Wide selection of spout styles and bathroom fixtures. Total flexibility to create your own unique combination by matching any component (i.e. handle, escutcheon, pop-up knob, etc., with any spout) in any finish combination. Our goal is to provide the most comprehensive collection of California Faucets products on the web. 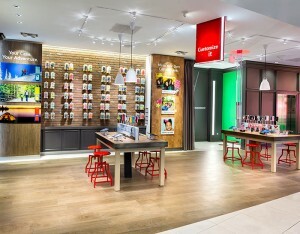 Verizon, one of the leading carriers for mobile and wireless technology, has used Porcelanosa products in their new flagship store on Michigan Avenue in Chicago, IL.